Congratulations mate , great work. Another force choke victim. Nice one. 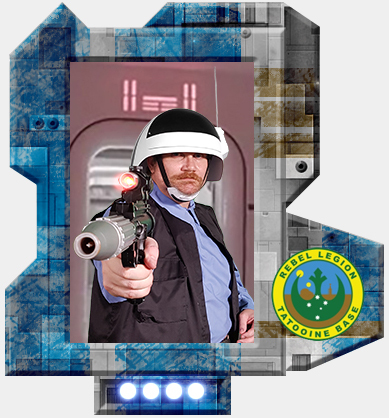 Yay, another fleet trooper! Nice! Congratulations Trent on your RFT costume approval. Great stuff just in time for the weekend for the tantive 4 backdrop at its first con.